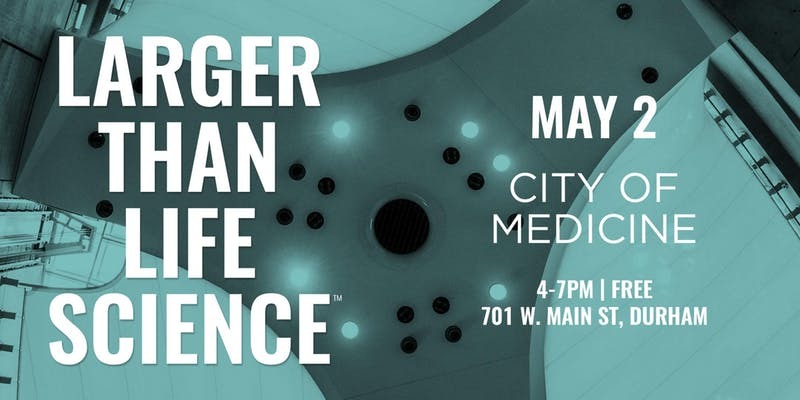 On Thursday, May 2, Nuventra will participate in LaunchBio’s Larger Than Life Science event in Durham, North Carolina. Sign up for complimentary “office hours” with Brian Furmanski, a former FDA Reviewer who spent three years reviewing submissions. If you’d like, we can execute a CDA beforehand so Brian can answer specific questions about your program. He can interpret guidances, answer questions, and offer advice on your regulatory strategy and on clinical pharmacology issues. Click here to claim your spot with Brian on May 2.